Thanks for the pictures and the write up Flipside! As concepts go I really like the 3/4 shots of the car The large front and rear overhangs on the side view leave me temped and I (selfishly) miss the quad head lights but overall I like what I see. Also, I received this address from Lexus about the reveal in email this morning if anyone is interested. It looks lke a puffed up IS or a slightly creased G37, what a disappointment. the production version. Look at the concept version of the CT vs the production version. 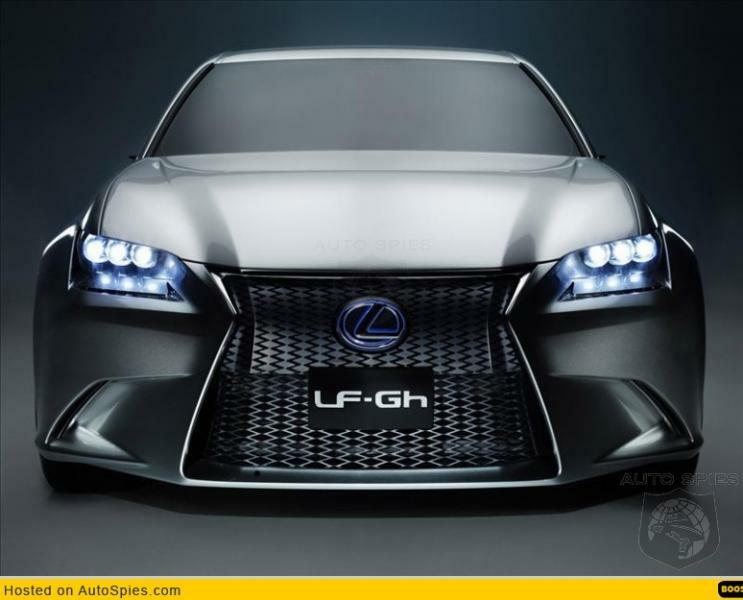 My eyes hurt after looking at this future Lexus GS. Look at BMW 5 and Mercede E, both have understated timeless beautiful lines. Lexus must think they are targeting the 20 to 30 year old clients. 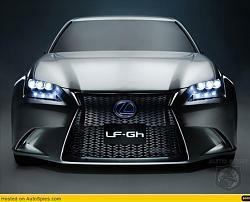 If this is the direction lexus is taking with their future styling, I will not consider another lexus in future. disgusting .....terrible concepts. To many roll calls, to many weak car releases (HS and CT hybrids!) and no one can afford LFA! Lexus i am very disappointed. My IS350 will be my last lexus. It will be sold after i finish paying it off too, every month there is a recall! I thought i was the only person terribly disappointed in this concept. However it does seem to be production ready except for a few of the front design details which will obviously be toned down. I was expecting a totally new design direction, and something that wowed me. Instead we got a mash up of CT, IS and a massive audi-ish front grill. I had very high expectations and that turned to disappointment last night. With Mercedes leading the way w very dynamic designs i thought lexus might step up there game. Lets just hope this translates well into production cars. Read the reaction on the 3GS forum also. Probably the worst concept car exterior I've ever seen. The interior was very promising though. Here's the LF-Gh driving around the Phillips Ranch (Pomona) and Diamond Bar area. Most of the backdrops were taken at Diamond Ranch HS in Diamond Bar. Keep in mind that like stated before, it wouldn't look that extreme in the final production version most likely. And I also highly doubt this would replace the GS. 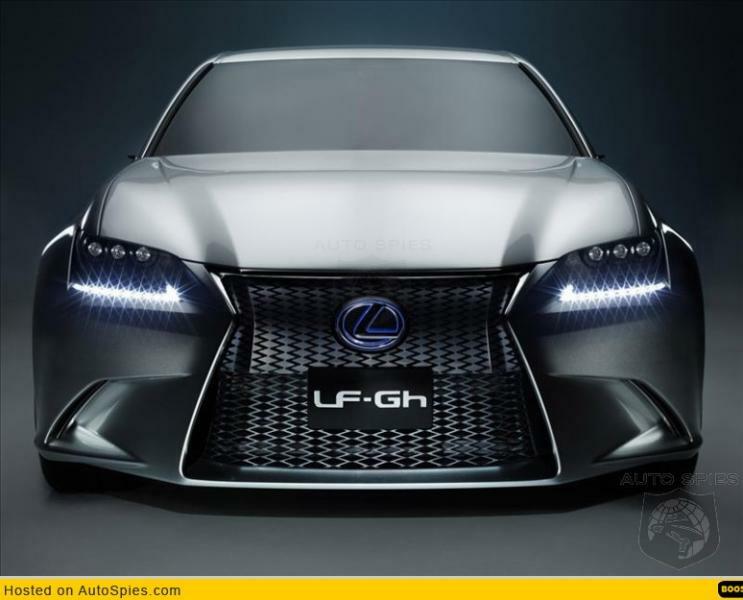 It would probably be marketed as a separate car altogether: the LF-Gh. There would most likely still be a GS that stuck to what a GS has always been. They wouldn't do something this drastic I wouldn't think.